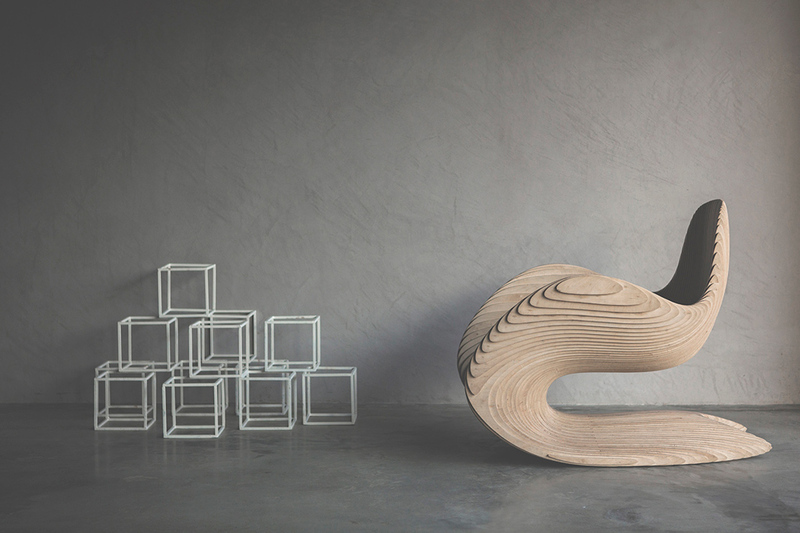 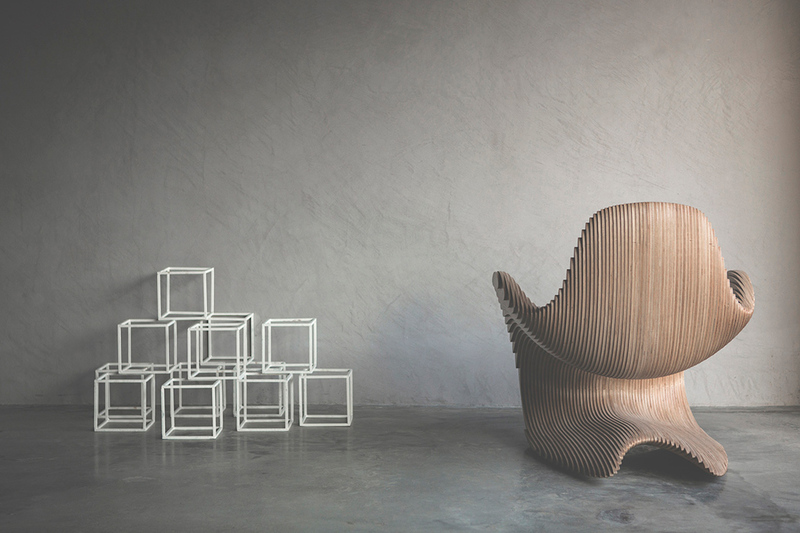 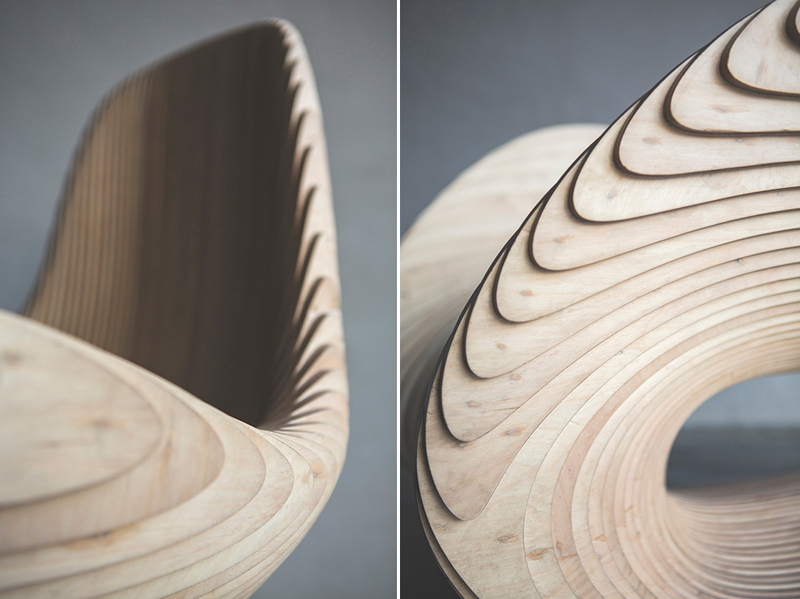 Take a look at the Betula Chair by Apical Reform. 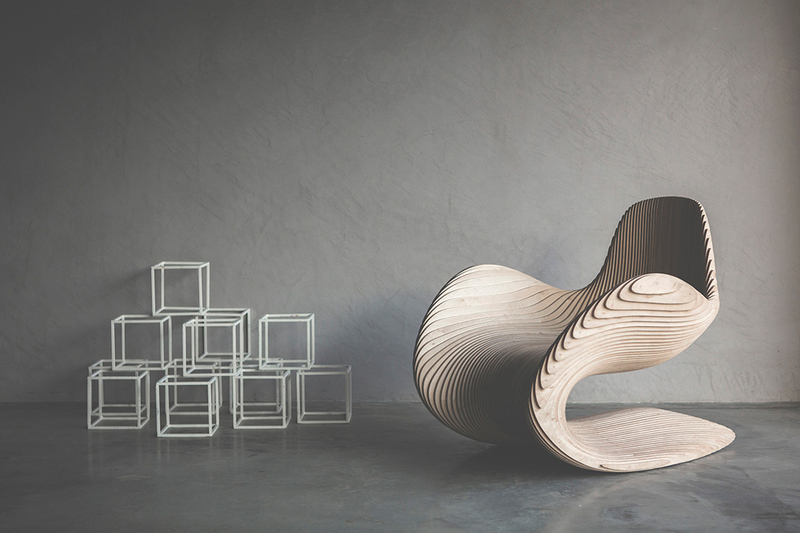 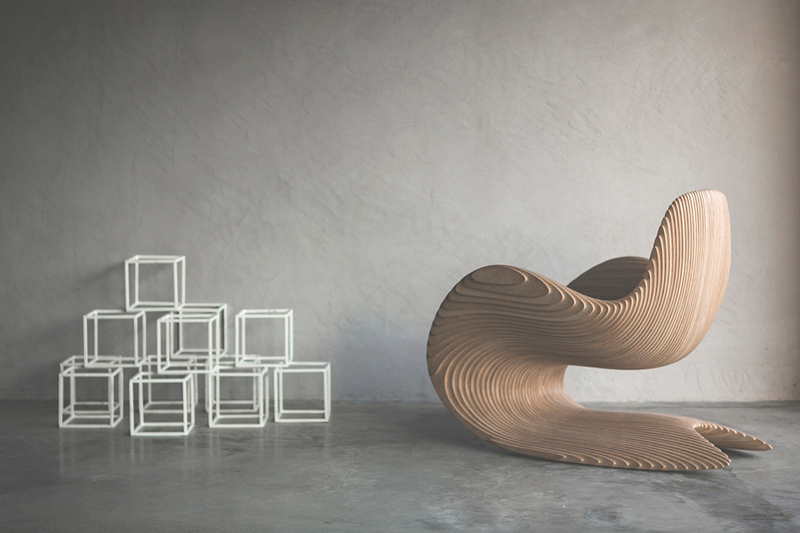 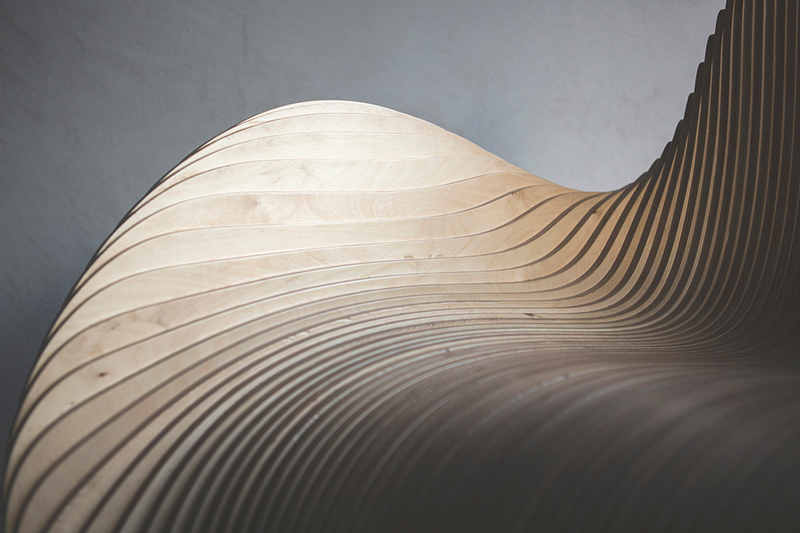 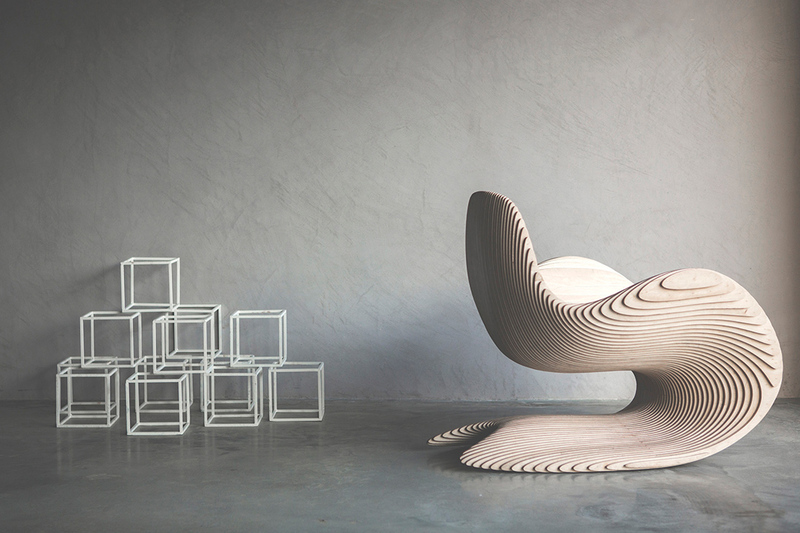 The chair, a sinuous structure made entirely out of birch ply, is an example of fluid decontructivism that is pleasing aesthetically and comforting ergonomically. 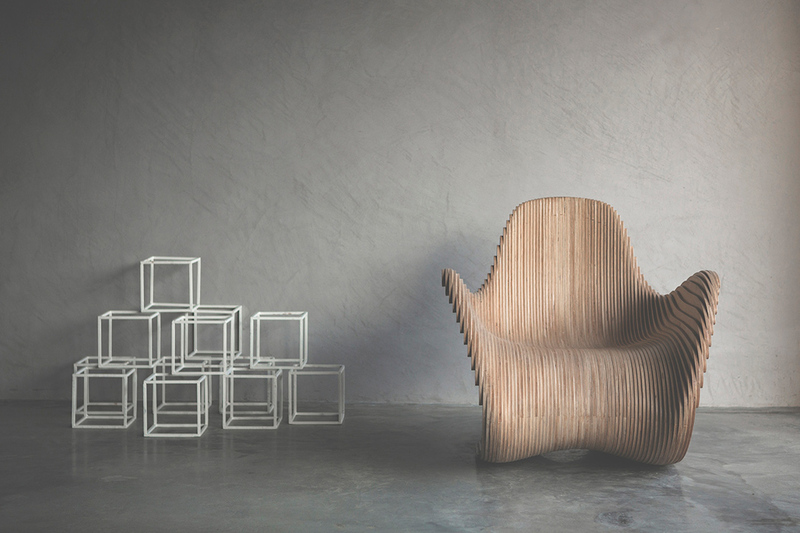 Concealed within the simple form of the chair is the meticulously resolved stability and comfort. 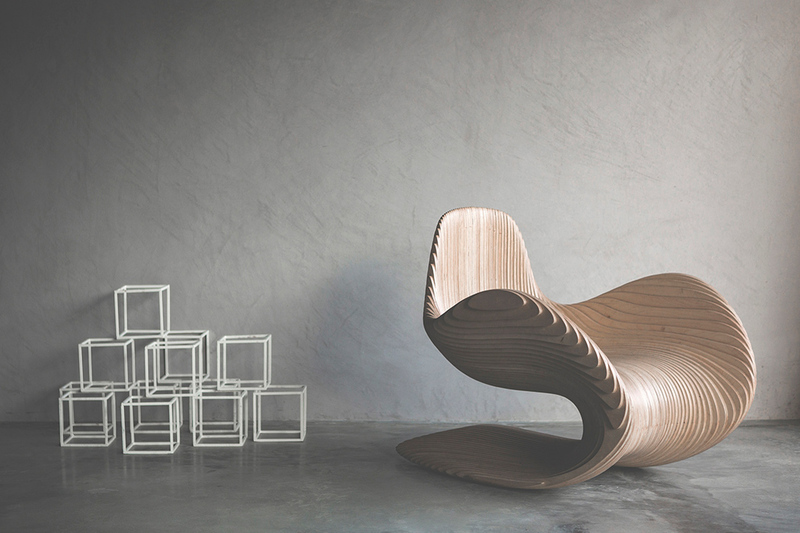 The ideation for this project remains ongoing with further resolved prototypes under development.